This month: A swarm in black and yellow, Electric Yellow gets an update and Super Rugby is back. The Wasps have run rampant in the European Champions Cup so far, even sending previous champions Toulon home with glum faces. Their new shirts has arrived at rugbystore.co.uk and it celebrates the heritage of the iconic club and the bold future ahead of them. 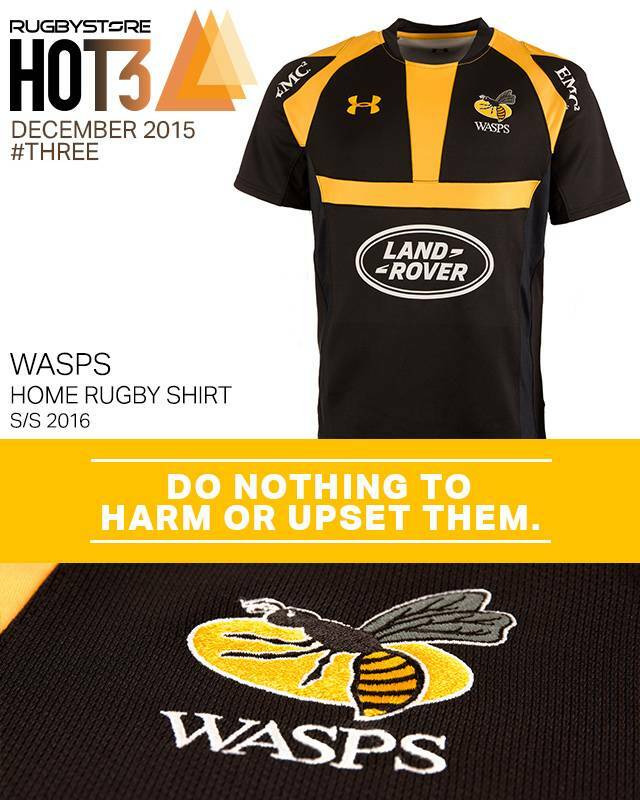 If you’re a new or old Wasps fan, this shirt is a must. adidas have updated their whole Electric Yellow range with a brand new look and they have never looked better. 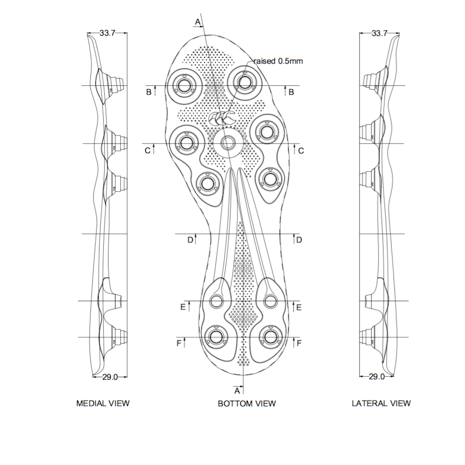 The range have boots designed for each position from the speedy backs to the steady forwards. These striking FF80s have excellent traction and are superb for utility players who never know what they’ll have thrown at them. 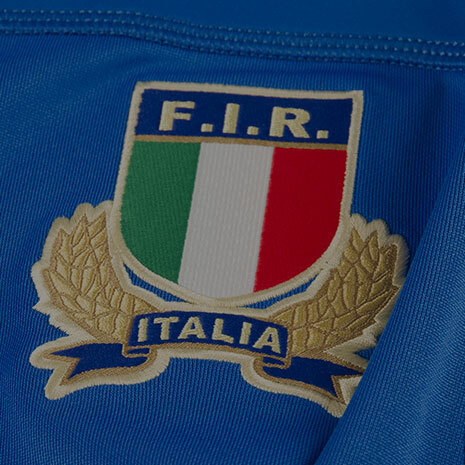 Super Rugby kicks off early next year and we’ve got our first wave of new jerseys. 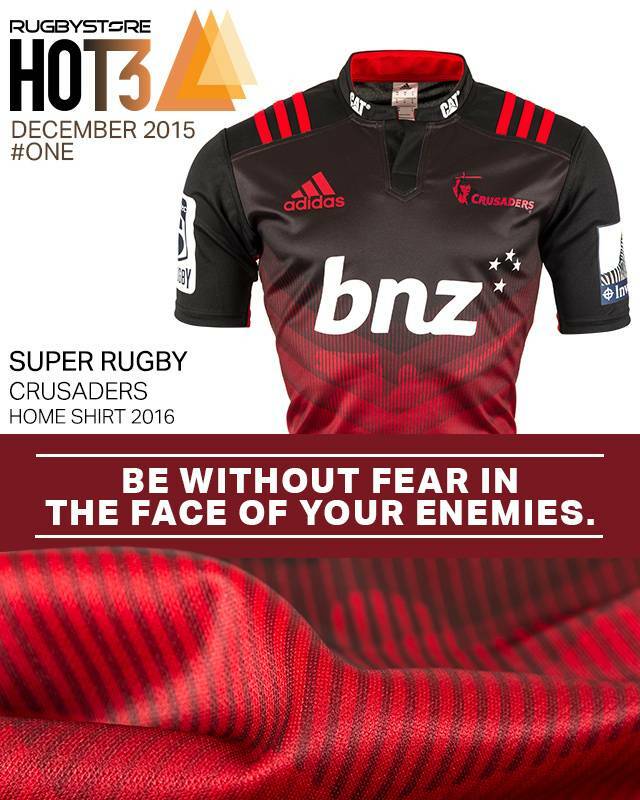 adidas launched the New Zealand franchise shirts this month and while they are all stunning, the new Crusaders shirt is our pick of the bunch. The most successful of the Super Rugby teams, the shirt sticks to the classic red and black style of the Crusaders and features a chevron sublimation and watermark of a Knight on horseback. What is your favourite of the new Super Rugby shirts? 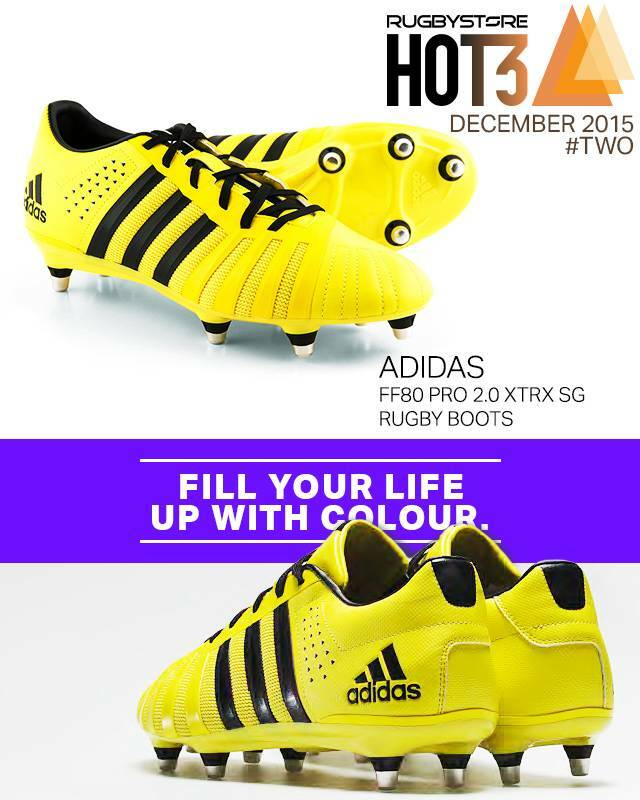 As Hot as: The competition when the Super Rugby kicks off next year. 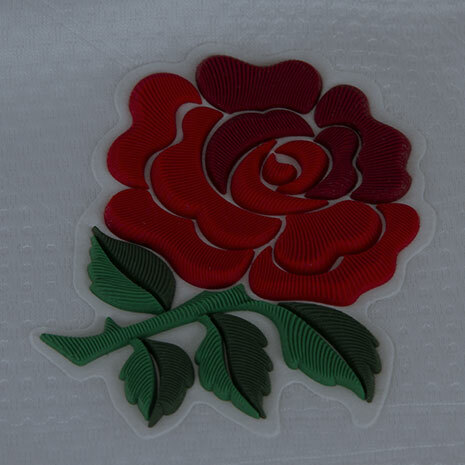 What bit of rugby gear are you excited about this month? Tell us over on Twitter or Facebook.